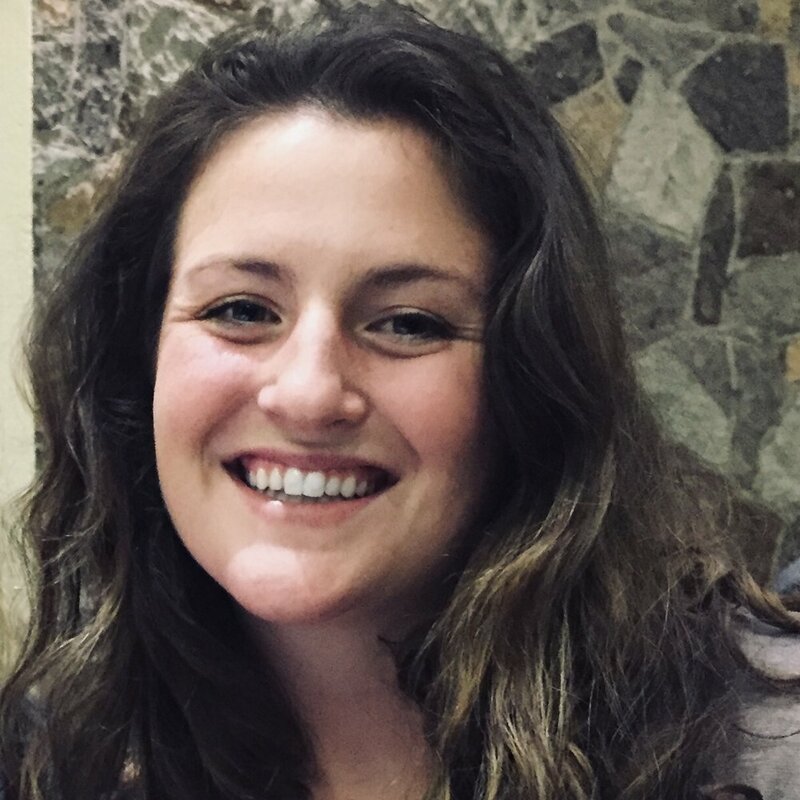 Maggie Osthues serves as Program Coordinator for the Climigration Network and as a Project Support Coordinator at The Consensus Building Institute, where she organizes meetings, manages stakeholder outreach, and provides various forms of project support. Prior to joining CBI, Maggie worked at the Barbara Lee Family Foundation providing administrative and logistical support to the Executive Director and program team. Maggie has also worked as a legal intern in the U.S. Attorney’s Office in Boston, where she assisted the Economic Crimes Unit and the Healthcare Fraud Unit in trial preparations. Maggie holds a Bachelor’s degree in Political Science and International Affairs from Northeastern University.